Do you like to sneak learning into your day? I sure do. Games are one of the ways we do that in our house. 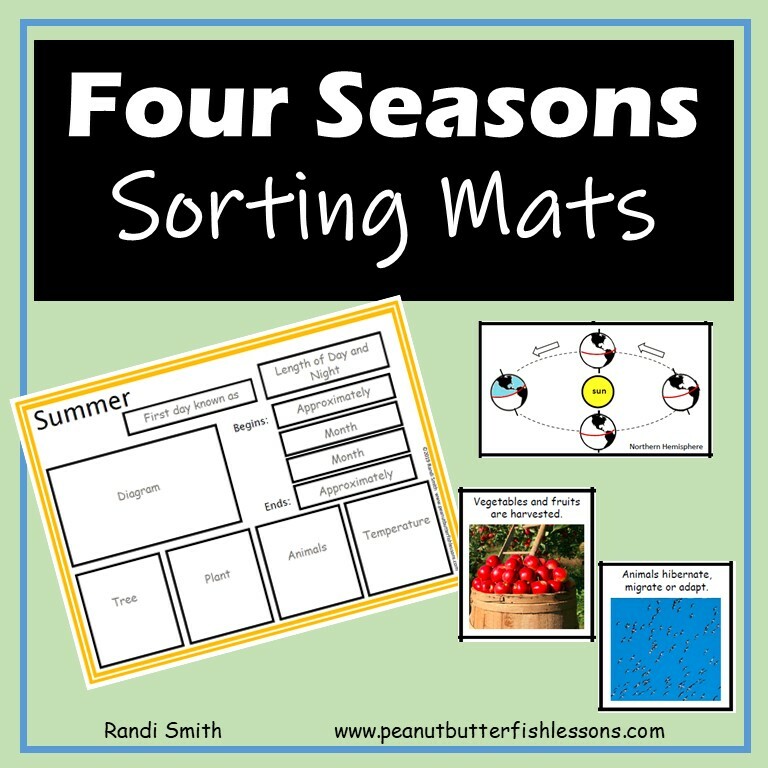 They are perfect for evening, weekend, and summer learning or you can schedule a game afternoon or day in your homeschool. 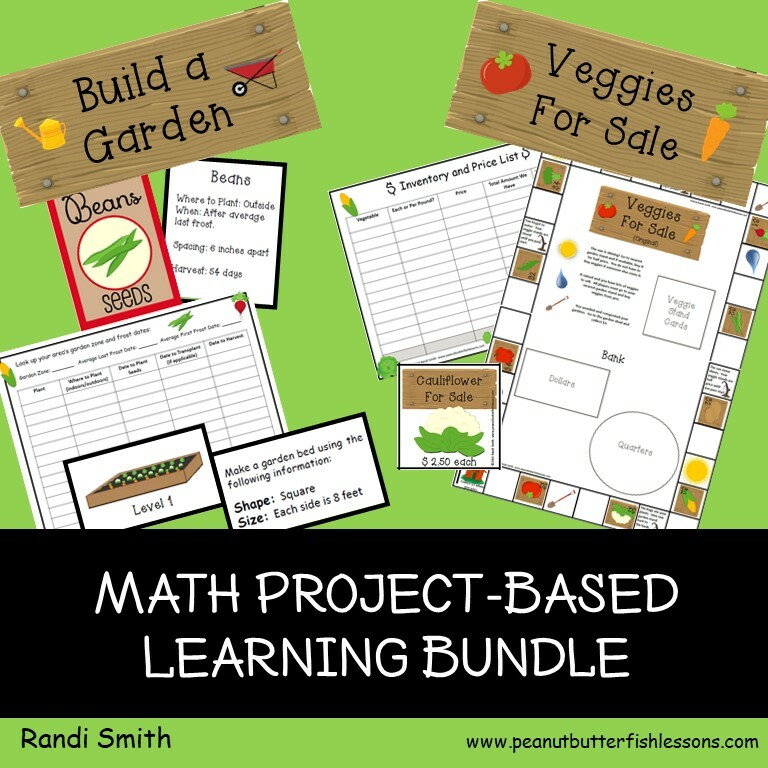 Here are some ideas for math games to improve and practice math skills in kindergarten through 4th grade. 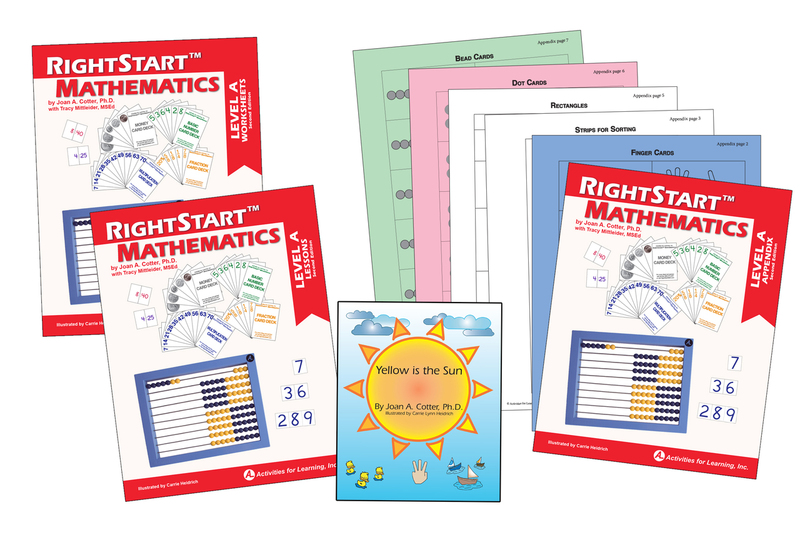 The best part about playing math games is they tend to motivate children to use mental math skills rather than relying on paper. Jr. 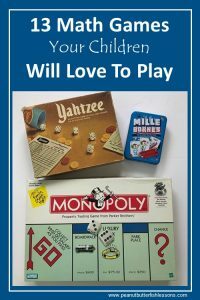 Monopoly: This is great first math game for children. It is similar to the older version, but children are working with 1, 2, 3, 4, and 5 dollar bills only and it doesn’t take as long. Pre-K to 1st grade. 2-4 players. Clumsy Thief: This snatching game has two different versions. The Candy Shop version targets adding to 20 and the original version targets adding to 100. 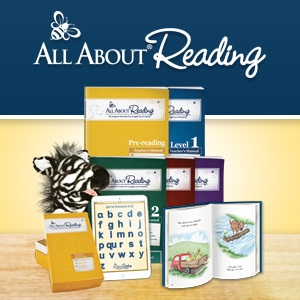 Great for 1-3rd grade. 2-6 players. Yahtzee: This classic is great for those in the 1st-4th grade range since it targets sequencing of numbers, addition and multiplication. Those at the younger end of the range may need help with their strategy. 2 or more players. Mille Bornes: If you have someone into car racing in your family, they will enjoy this card game. The goal is to be the first one to travel exactly 1000 miles so children will practice their addition skills while making 1000. 2-3 players. Prime Climb: While most of the games listed here appear to have another goal than just practicing math skills, this one is full-on math! 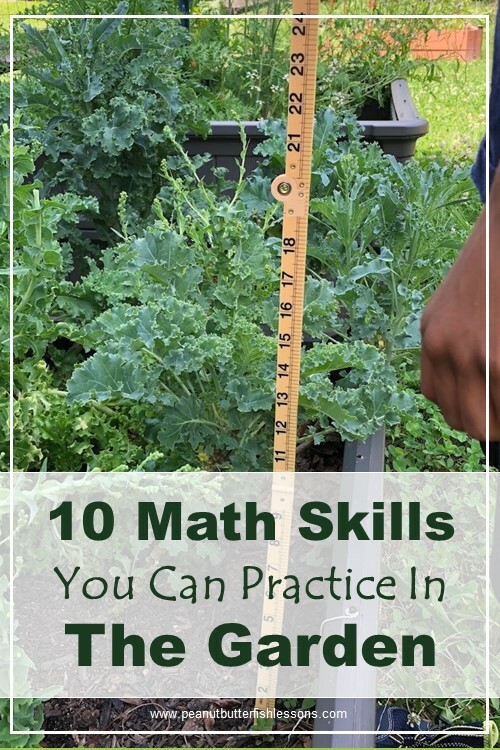 It will help children practice their addition, subtraction, multiplication and division skills, which makes it great for 3rd grade and up. 2-4 players. 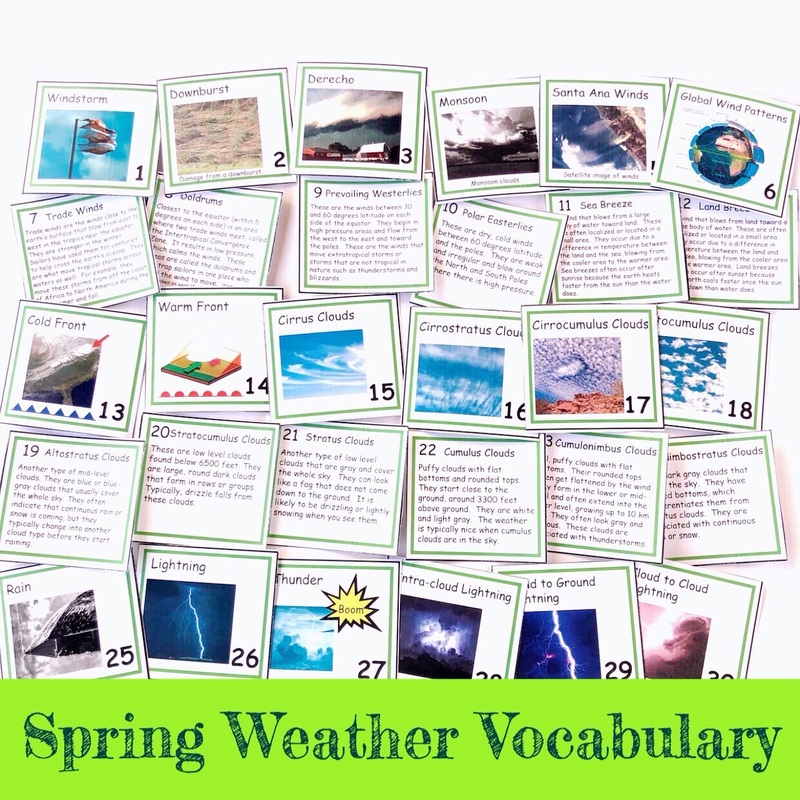 Game Hint: Have your child keep score for any board or card game that requires that score be kept, such as Scrabble or Rummy. This way they will practice their addition skills and may not realize it! 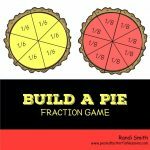 Kids will be exposed to the general concept of fractions, equivalent fractions, and adding fractions together to make a whole. 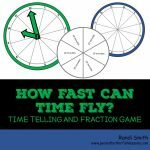 This fun game will expose children to the concept of time and fractions and allow students to start to understand how minutes can be added together to make an hour or parts of an hour. Best with 2-4 players. 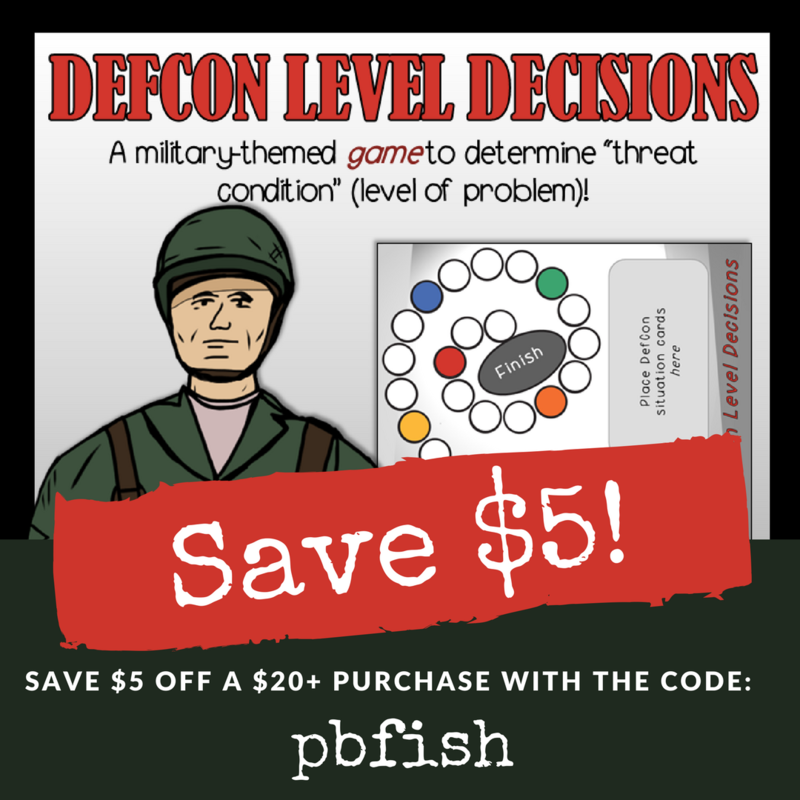 Situation cards for two different levels of play are included. 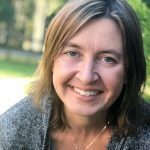 Does your family have a favorite math game that you did not see listed here? Please let us know below! 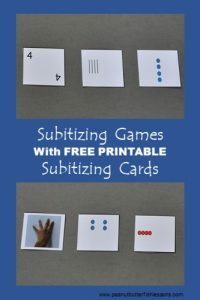 Check out Subitizing Games you can play with the FREE printable cards included in the post because subitizing is a skill your child needs to have to be great at math.